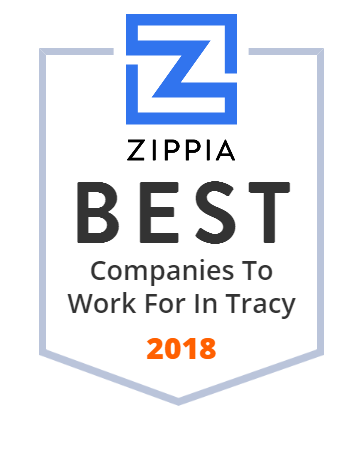 We hand-curated a list of the best companies to work for headquartered in and around Tracy, CA using data on salaries, company financial health, and employee diversity. Tracy Toyota in Tracy, CA offers new and used Toyota cars, trucks, and SUVs to our customers near Stockton. Visit us for sales, financing, service, and parts!